Anova has been certified as the only LPI Approved Training Partner in Egypt. The Linux Professional Institute (LPI) is a vendor-independent non-profit organization dedicated to furthering the professional use of Linux. 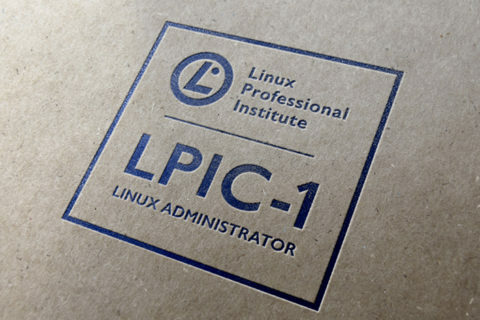 One aspect of the LPI’s work concerns the creation and delivery of distribution-independent certification exams, for example for Linux professionals. 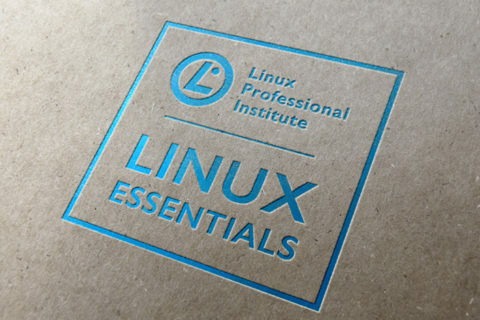 These exams are available world-wide and enjoy considerable respect among Linux professionals and employers. 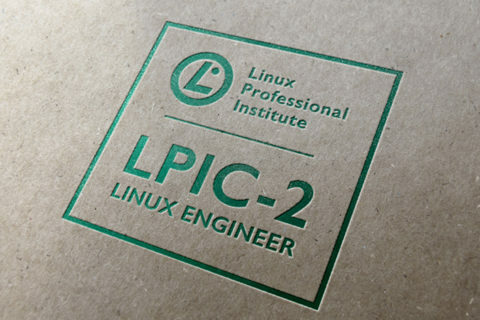 LPI is committed to the development of a global standard in Linux certification. 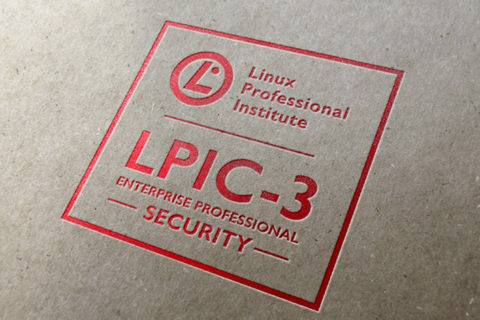 We believe that such a certification program must meet the requirements of both IT professionals and the organizations that would employ them. To achieve this goal LPI has adopted an open, rigorous, and consultative development process which uses both volunteer and hired resources. LPI's development process is widely recognized and endorsed and has met the strict requirements of independent certification authorities.